Home CHAIRS CASTELLINI CHAIRS SKEMA 5Return to Previous Page. The Skema 5 ergonomic concept is based on this analysis and aims to provide numerous practical solutions suited to all types of therapeutic requirements. A highly flexible set-up and considerable scope for personalisation allow staff to operate freely, thus encouraging efficiency and reducing risk factors linked to physical stress. 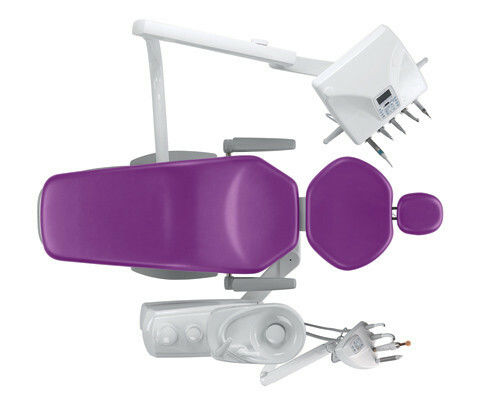 Latest-generation micromotors, ultrasound handpieces, turbines and contra-angles, 6 different models of foot control and a vast accessory range make the Skema 5 the perfect surgery tool, providing dentists with support throughout the working day. 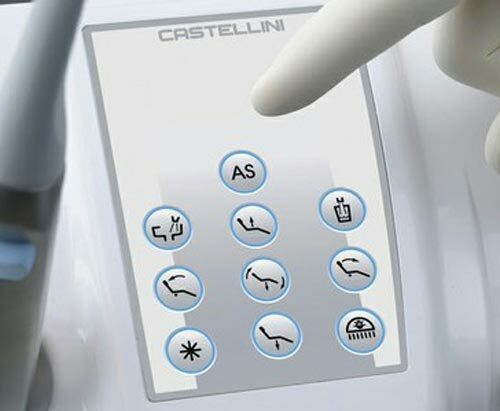 Skema 8 is the complete Castellini treatment centre. 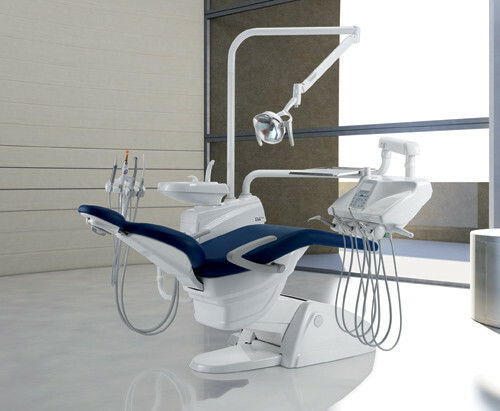 Equipped with a selection of fully integrated specialist instruments and exclusive technologies. 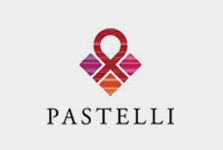 The unit offers on one hand the freedom and flexibility of an all-inclusive concept whilst on the other hand the solid assurance of Castellini design. 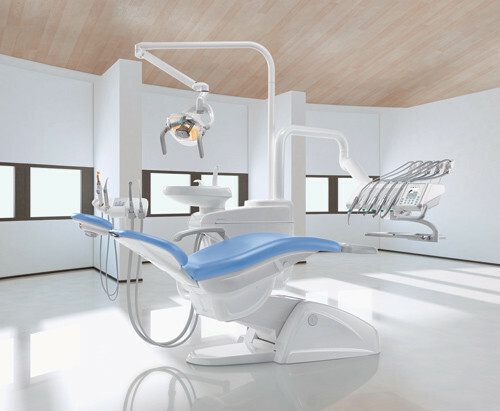 Whatever the specialisation, from conservative dentistry to oral surgery, dental surgeons can turn to Skema 8 for immediate answers: a brushless micromotor capable of extensive torque values, the LAEC system which offers maximum efficiency and clinical safety in endodontic treatments, Autosteril for total hygiene and the latest Castellini surgical ultrasound handpiece. 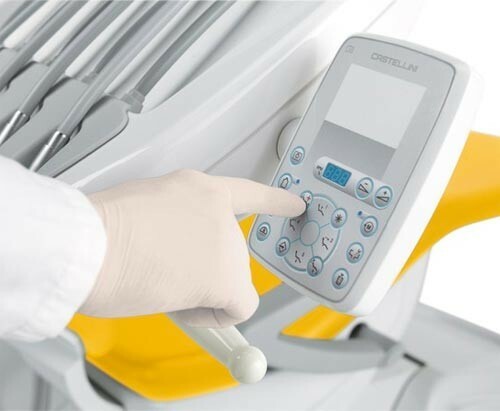 In terms of comfort and ergonomics, the hydraulic patient chair is an unrivalled example of design excellence, ensuring far more than simply synchronised movements. 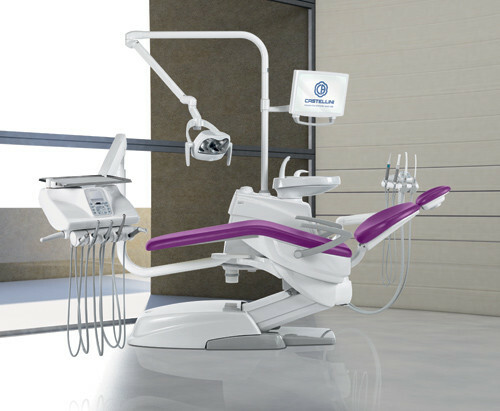 In all clinical situations, Skema 8 represents the peak of quality, working comfort and advanced performance – a thoroughbred. Essential and compact, Puma ELI has been designed to enhance your work with extreme flexibility. Ergonomics and a balanced design create a harmonic working style that ensures practical everyday use. The new Puma ELI is available in four different versions with plenty of scope for personalization to meet dentists’ widely varying needs. 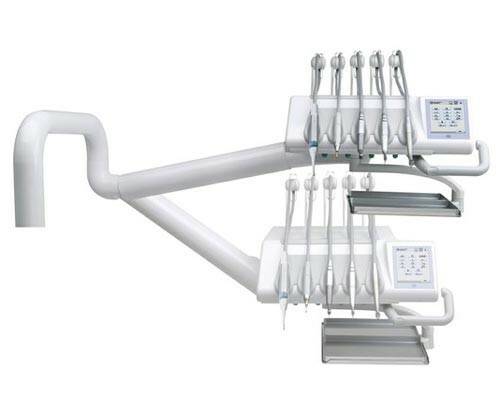 Puma Eli Ambidextrous allows dentists to change the instrument set-up from right to left –and vice versa– quickly and easily, making it ideal for both right and left-handed users. The changeover takes just a few minutes, is simple and requires no technical assistance, making the unit suitable for a wide range of operating styles. 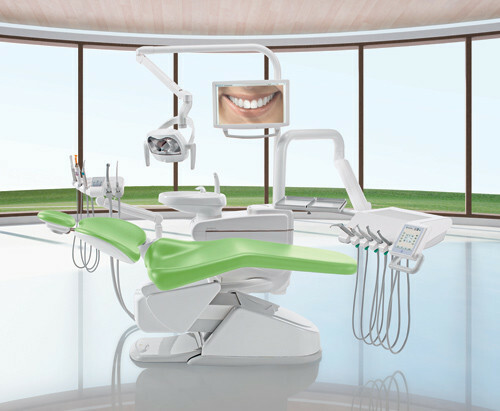 The result is a complete, multipurpose dental unit, designed to convert flexibility into maximum efficiency. Available in Hanging Tube and Sprido over patient delivery style.